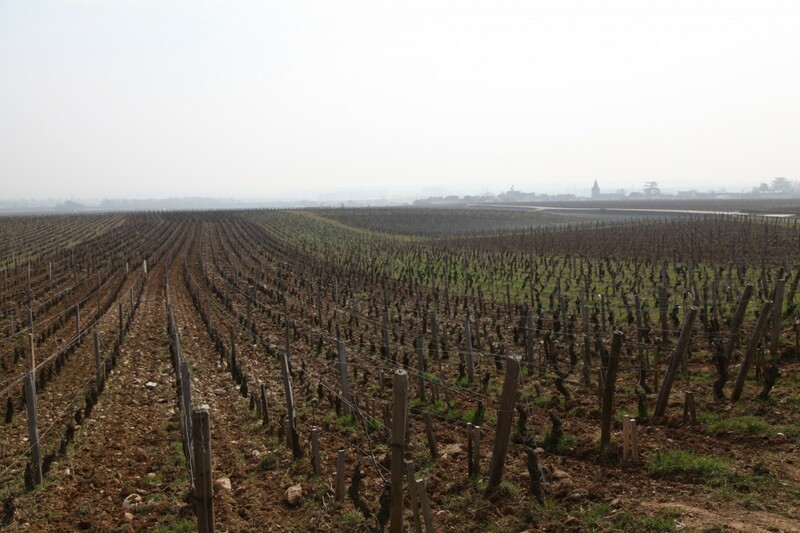 In tastings, Les Suchots incarnates generosity, breadth, smoothness, and elegance; a 1er Cru emblematic of the Vosne Romanée appellation. This well-loved wine with an assertive personality unites both enlightened wine connoisseurs and neophytes. It’s a wine for festive occasions; it is not timid, more of an extrovert than its neighbor (200 meters away as the bird flies), Les Brûlées. Les Suchots is always relatively open, and one usually doesn’t need to wait to enjoy. Always a solid bet! 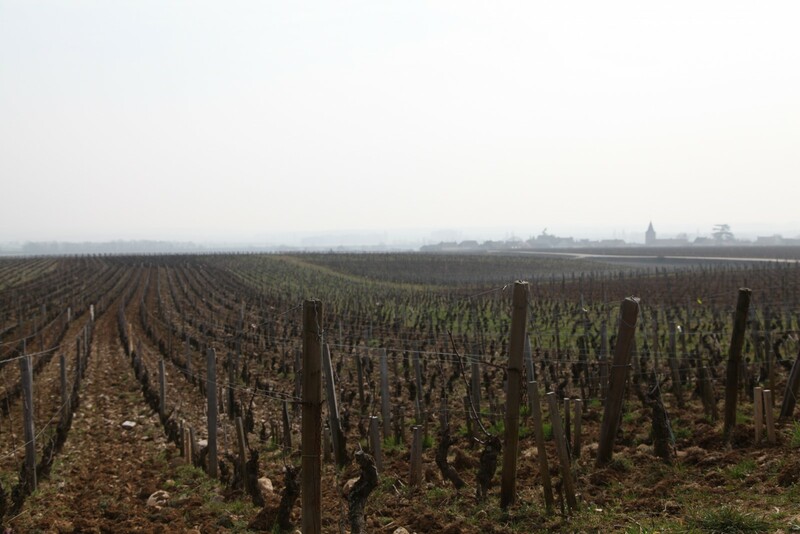 ‘Les Suchots’ is the largest 1er Cru appellation in the Vosne-Romanée village area, with 13 hectares total. 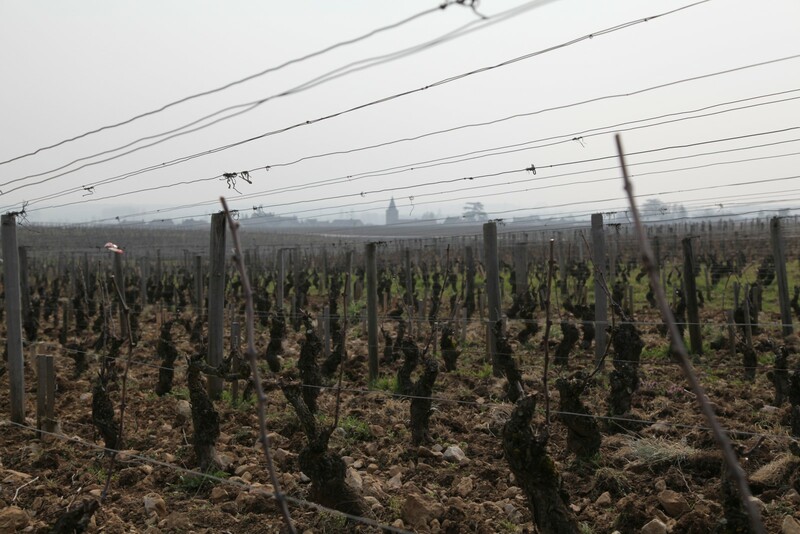 The domaine farms 32.22 ares (0.9197 acres) of this 1er Cru. The parcel is situated above the unofficial lieux-dit “Les Grands Suchots,” a title used by our ancestors for this area. Anecdotally, in the “lower” part of Les Suchots one finds the Vosne-Romanée cemetery. Not long ago, if someone said ‘he’s gone to the Suchots’ it meant that he had passed from this life. The rows of this parcel are oriented perpendicularly to the slope (west-east) and are about 150 meters long. There is a gradient of the soil from the upper part to the bottom part of the parcel. The top contains more rocks, giving it better drainage but also making it more sensitive to drought. The soil quickly spreads out, searching for a richer zone that retains more water. René Mugneret held the hypothesis that a subterranean river must have crossed the parcel at this particular spot. 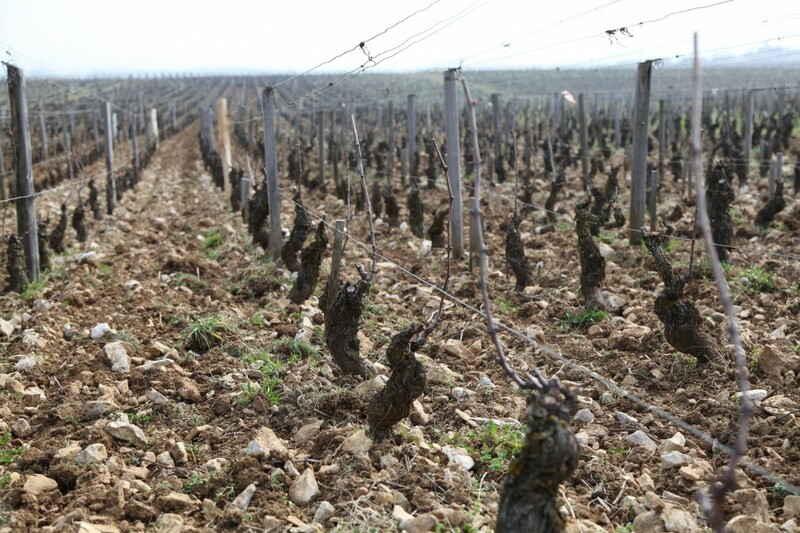 This intuition seems to be supported since when the soils become green again, the vines in the zone in question always have more leaves, and the stocks display more vigor.